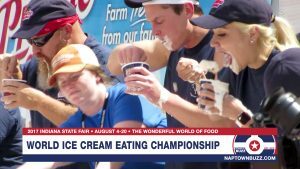 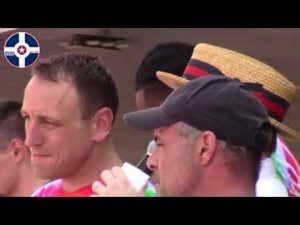 The world’s top competitive eaters will gather in Indianapolis for the first-ever Prairie Farms Worlds Ice Cream Eating Championship at the Indiana State Fair at 2 p.m. on Sunday, August 13th. 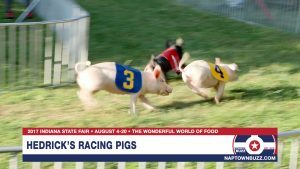 Check out Hedrick’s Racing Pigs at the 2017 Indiana State Fair! 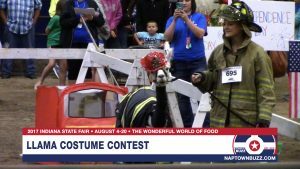 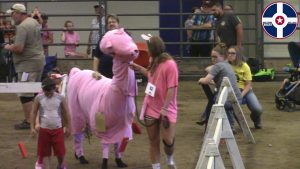 Check out the 4-H Llama Costume Contest from the 2017 Indiana State Fair which took place on Friday, August 4th! 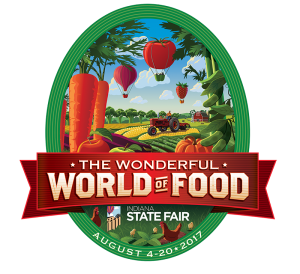 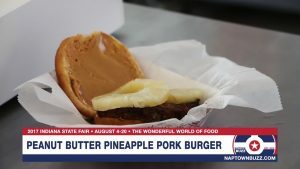 Check out the Peanut Butter Pineapple Pork Burger at the 2017 Indiana State Fair! 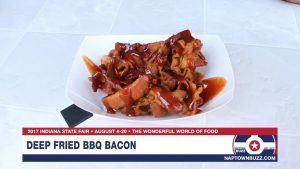 Grab yourself some Deep Fried BBQ Bacon at the 2017 Indiana State Fair! 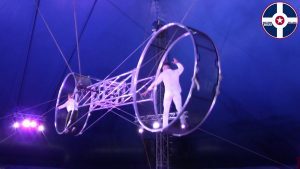 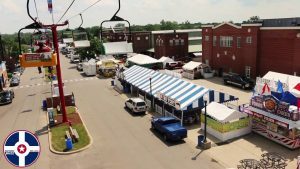 Hop aboard for a ride on the brand new Subaru Skyride at the 2017 Indiana State Fair!